Located in the heart of St. Catharines, Dentistry on Vine features state-of-the-art technology, Wi-Fi-, free parking and a dedicated team of professionals to make every visit comfortable. Do you want to improve your smile? 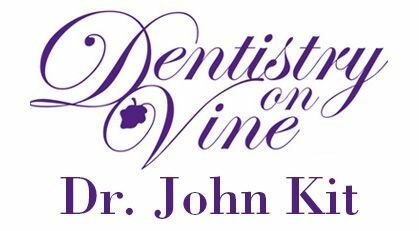 At Dentistry on Vine, Dr. John Kit is a dentist in St. Catharines that strives to improve the look and feel of your smile with new methods, modern technology, and patient-focused communication and services. Our goal is to give you the proper amount of dental care in as few visits as possible. 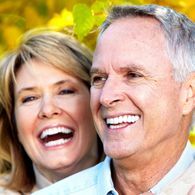 We believe that thorough dental care does not require seemingly endless return visits. We always try to schedule dental treatment to accommodate your busy timetable. Did you know your oral health affects the rest of your body? Let our dental health team help your family develop strong oral habits to ensure you maintain your overall health now and in the future. 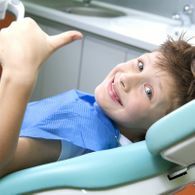 The staff at Dentistry on Vine sits down with each of our patients, in order to fully assess any problems that you or your children may have. After the assessment, we put our dentistry skills to use. 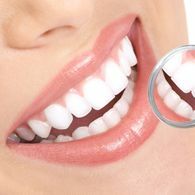 Whether you need general, restorative, or emergency dental care, our dentist and hygienists are here to serve the residents of St. Catharines with effective dental work.We are dedicated to providing an exceptional dental experience, and strive to incorporate new methods and technologies to improve your experience. 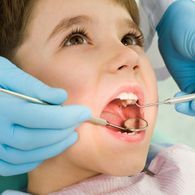 We cater our services to your family’s oral health. Our office in St. Catharines offers a relaxing atmosphere and an overall pleasant experience. If there is another dental service you are looking for, call our office and we can provide more information. Do you have a busy schedule? We can work around it. We serve the entire Niagara region from our centrally-located dental office in St. Catharines. We also offer early morning and evening appointments for your convenience. Plus, our office provides free parking, so that your visit with the dentist is as quick and easy as possible. 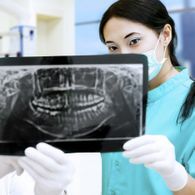 Whether you want a whiter smile, need gum treatment, or wish to educate your children on proper oral care, visit Dentistry on Vine in St. Catharines. We always welcome new patients—call 905-935-4603 today to set up an appointment.